St. Paul could certainly be called the patron saints of catechists! He proclaimed the gospel, not just to one particular group, but to anyone who would listen. 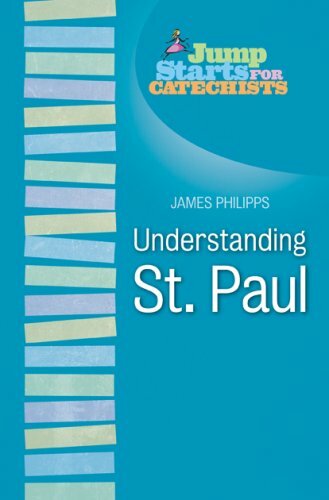 His love for Christ, his zeal, his teaching: all are highlighted here as Jim Philipps describes Paul's unceasing efforts to spread Christ's message. In particular he shares insights about what these teachings mean for catechists today.